Come see our new website and online store! I am very excited to share my new business adventure with you! I have just launched a new website and online store to showcase EVERYTHING OLIVE OIL!! I am a Certified Olive Oil Taster from Imperia, Italy and have also attended the Master Milling Certificate Course at the University of California at Davis. I am passionate about using this great product in my cooking and have finally decided to sell some of the world’s best. 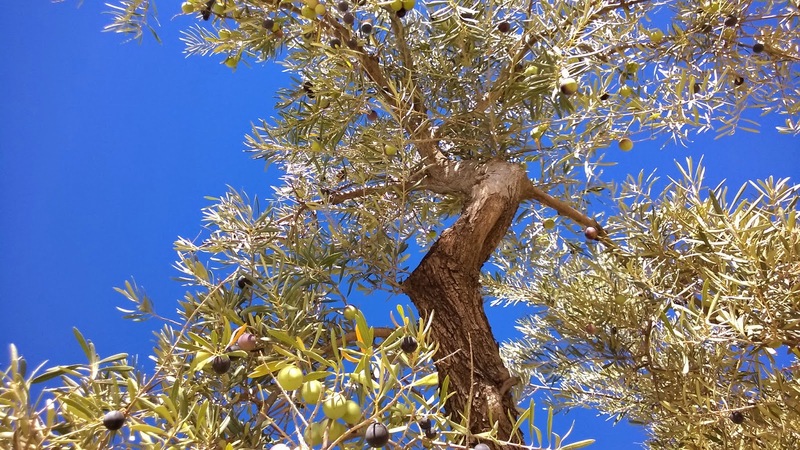 I have created a place for you to learn everything you always wondered about Olive Oil. You can learn how to choose a great bottle of Extra Virgin Olive Oil even if you don’t by from us. I want you to know how great oils are made and what might be in that bottle of olive oil you bought at the grocery store for $4.99. Our store has a selection of fantastic olive oils from trusted producers and artisans. I will continue to add to the store and increase the selections to include more countries and types of oils. I will create collections with oils that are Mild, Medium and Robust in intensity. I only sell the oils I use in my kitchen and would feed my own family. The very best! 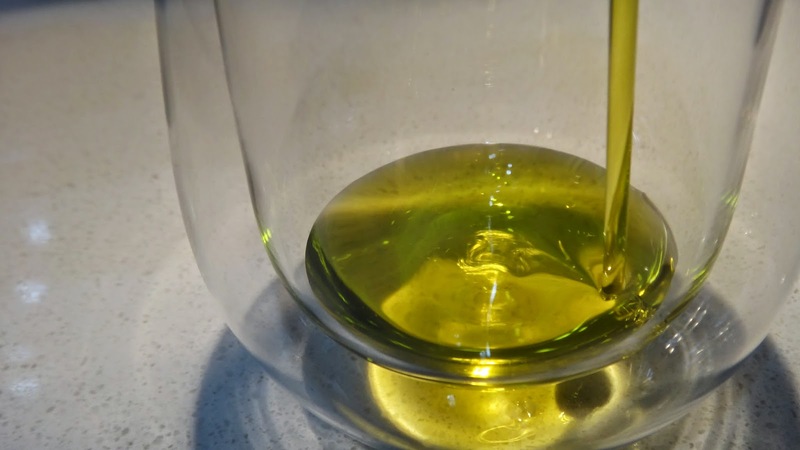 I will also post a blog on the new site which will hi-light specific oils and their producers, uses for olive oils, health benefits and as always I will continue to showcase these beautiful oils in actual recipes right here at http://www.iwanttocookthat.com. I hope you will come to the new site and subscribe to receive my blog posts there too. Olive oil is not just for Caprese Salad!! 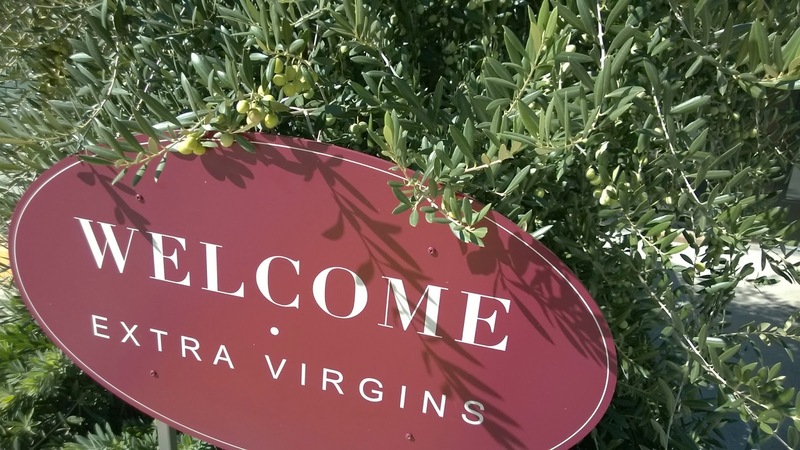 So….I invite you to come discover and learn more about Extra Virgin Olive Oils. Subscribe to my blog there or LIKE us on Facebook to keep in touch. As always I will continue to post my favorite dishes on this site and I THANK YOU for your interest in seeing what is new in my kitchen.